Dental practice marketing isn’t important. It’s EXTREMELY important. 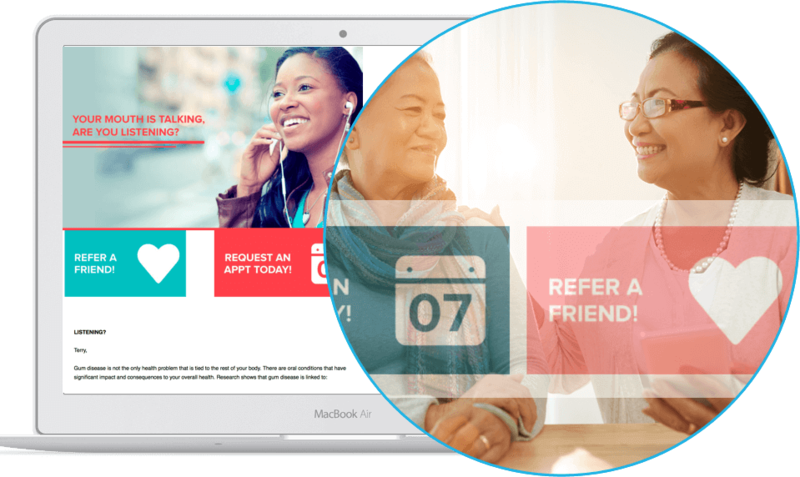 Learn how Solutionreach helps you find and retain loyal patients. Patient reviews boost your ranking in search engines and play a huge role in improving your online reputation. SR Smart Reviews helps you get more of these reviews by allowing you to send a text message with a link to review your practice. 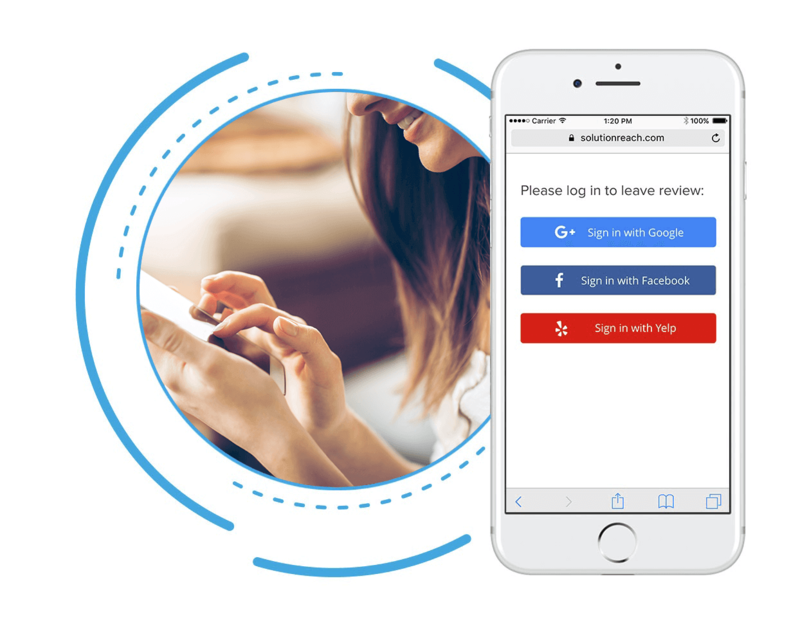 Your patients can follow the link and leave a review while their experience in your dental office is still at the front of their minds. Dental practices of all sizes are always searching for more ways to get referrals from their current patients. Solutionreach makes it easy. You can take advantage of Refer-a-Friend buttons and links in your messages that encourage patients to share your information with family and friends. 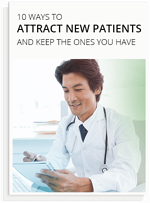 Give those patients a little incentive to make those referrals (discounts, gift cards, etc. ), and you’ll tap into a powerful source of new business. Videos are another effective way to attract new patients to your practice. True, the search engines love video. But prospective patients like it even more. 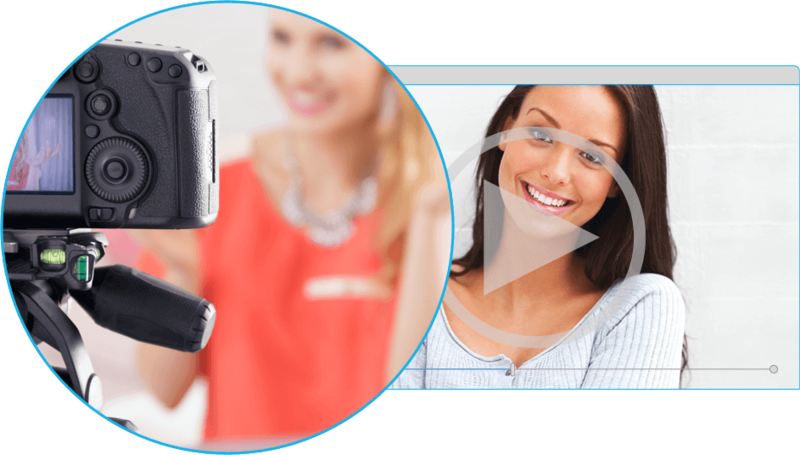 Solutionreach gives you the ability to capture and share video testimonials from all of your raving fans. 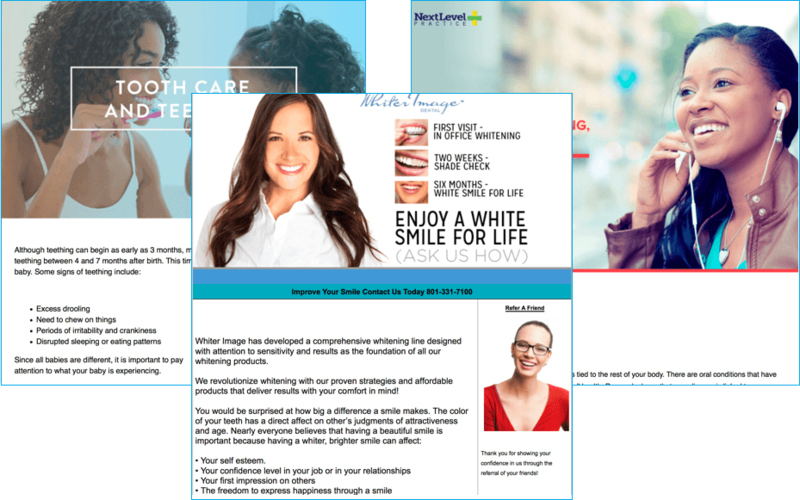 Susan Leckowicz, a dental practice management coach shares how Solutionreach helps her clients connect with their patients through practice newsletters. We sometimes think of email outreach as just telling patients what they need to know. But it can be huge for marketing as well and uncover new revenue opportunities.  You can send enewsletters, special discounts, and all kinds of promotions via email, specifically designed for dental offices. You can even get fancy and send a multi-touch drip campaign to stay in touch with patients between their regularly-scheduled visits. This is so cool. 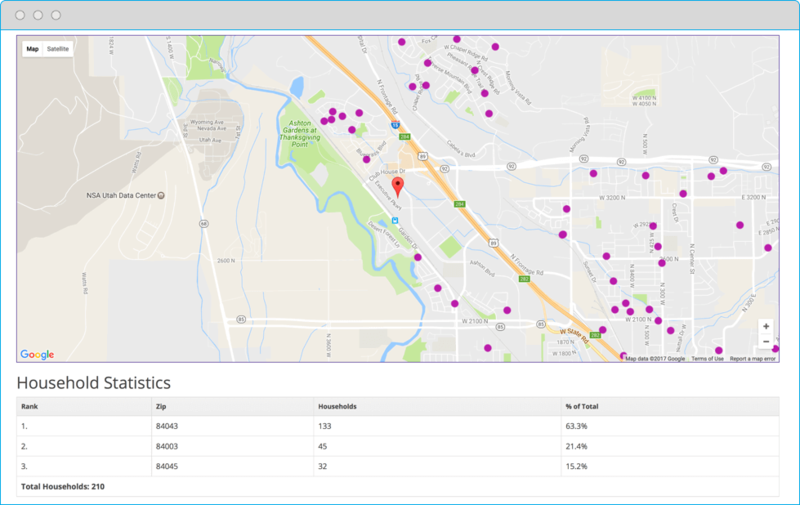 Solutionreach’s Patient Mapping tool shows you where your current and new patients are coming from geographically, so you can go get more! Break it down by data, zip code, and more to inform your practice marketing efforts.